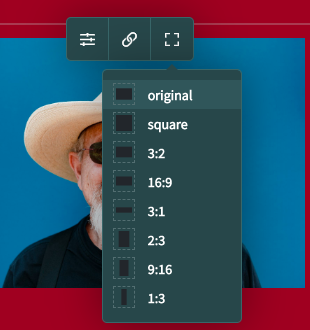 Once you’ve chosen the perfect image block for your website, the Image Settings within our new content building tools are easy to alter and adapt to fit your own style. 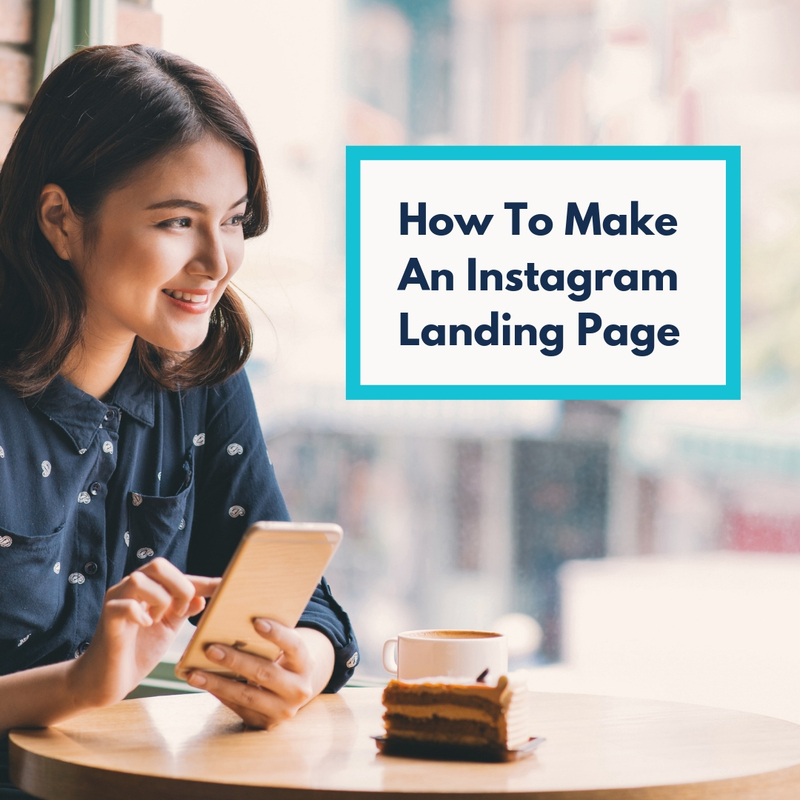 You can upload images directly into the block you are working on, as well as being able to make small edits once they are uploaded meaning you can get that perfect look for your Create site. You can also add Alternative Text (Alt Text) or even link your images to other pages on your own site or external sites. 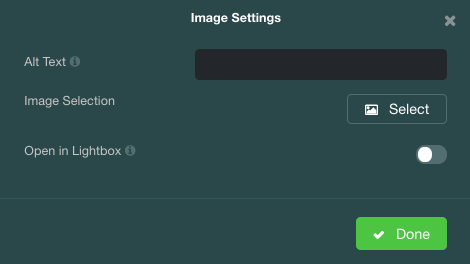 The Image Selection option is where you can view or upload images directly to your library - just click into Select and the Image Library appears as a new box. You can also choose several images at once in order to create a slideshow. Once selected, you can then re-arrange the images in your preferred order by dragging and dropping them into place. 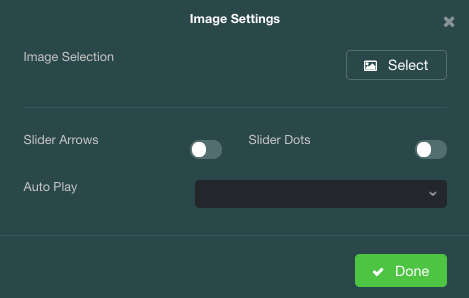 Slider Arrows or Dots can be toggled, allowing customers to browse between each image. You can also set a time for how long each image will appear on the screen before automatically moving to the next. The Lightbox option makes your images stand out. This is perfect for your more detailed images or when you want your customers to be able to get a better view or close up of your products. 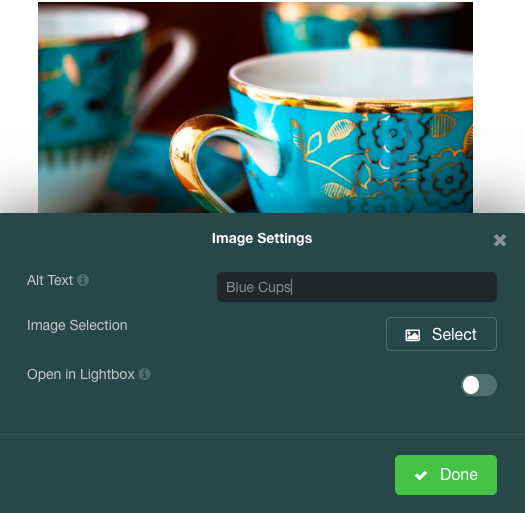 Just toggle on the ‘Open in Lightbox’ switch and when your customer clicks your images, they’ll pop out in a larger version on your site. 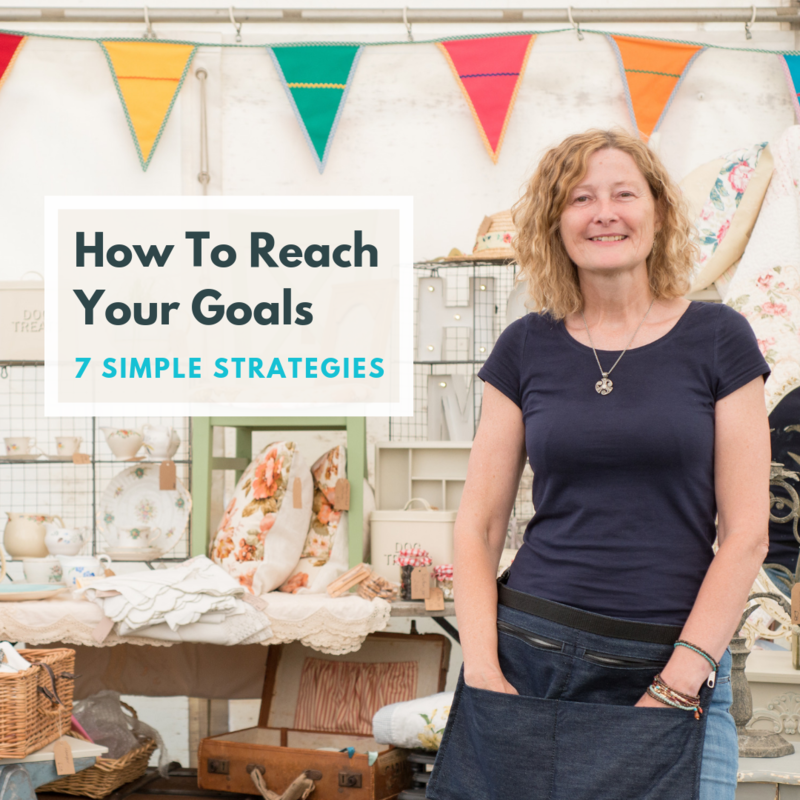 You also have the ability to alter the ratio of your images which is great when you want to focus on any particular details. 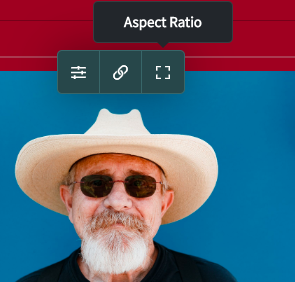 The Aspect Ratio tool gives you multiple opportunities to showcase your images in a more customised way, by allowing you to alter the width and height of the image. Set your preferred aspect ratio by choosing from the drop-down menu. There are several different options making sure you’ll find the perfect setting for your image. Once selected, this allows you to move the image to the left, right, or up and down depending on the chosen aspect ratio.